There is more to the process of closing your inground pool than buying the right pool cover in Salt Lake City. 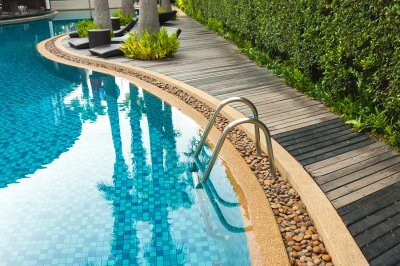 Even for small pools, it helps to enlist the services of a professional swimming pool contractor for assistance. Check out this video clip for a look at the process of closing your inground pool for winter. The first step in preparing to close up your swimming pool for the winter is to make sure it’s as clean as possible. This includes all of the typical pool maintenance tasks like skimming and vacuuming. 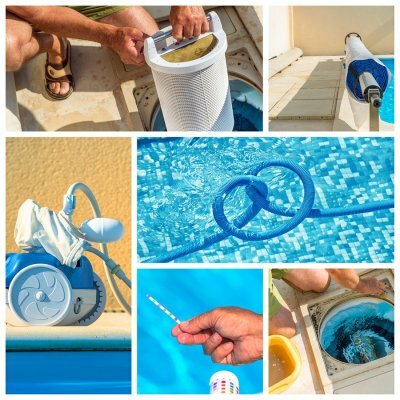 Make sure your chemicals are balanced, and then have your pool contractor help you blow out the lines; professional assistance is especially helpful if you have a pool heater or a fountain feature. Finally, add your winter chemicals into your water and use a quality winter pool cover to close it up for the winter.